Door open at 1 PM - league starts then. 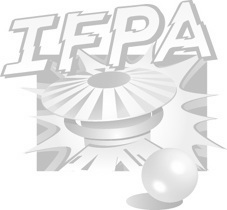 IFPA tourney starts promptly at 2 PM (due to time constraints). As always, All skill levels welcome!! It's about having fun, eating, socializing, and playing pinball!! We had players as young as 3 years old & as old as 81 in our 2016 leagues. Come Join us! FOOD: Our hosts will have food available, likely gumbo, but maybe something else depending on timing and such. Guests are WELCOME to bring snacks or desserts. DRINKS: Host will have some basics; BYOB welcome. We have both a dog and a cat. Both are friendly but if you are allergic take your benadryl ahead of time.